Whitney Vickers | News-Current Wright State University is celebrating homecoming and its 50th anniversary throughout the week. 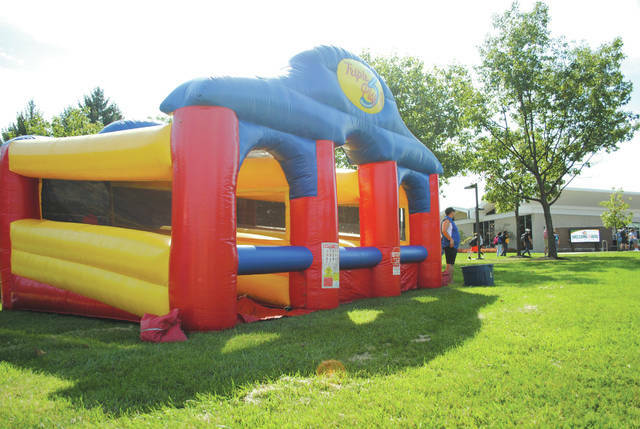 It kicked off the events with a party Sept. 25 that highlighted the university’s 50th anniversary with cake, games, music and booths. Wright State University is celebrating homecoming and its 50th anniversary throughout the week. It kicked off the events with a party Sept. 25 that highlighted the university’s 50th anniversary with cake, games, music and booths. https://www.beavercreeknewscurrent.com/wp-content/uploads/sites/49/2017/10/web1_5-1.jpgWhitney Vickers | News-Current Wright State University is celebrating homecoming and its 50th anniversary throughout the week. 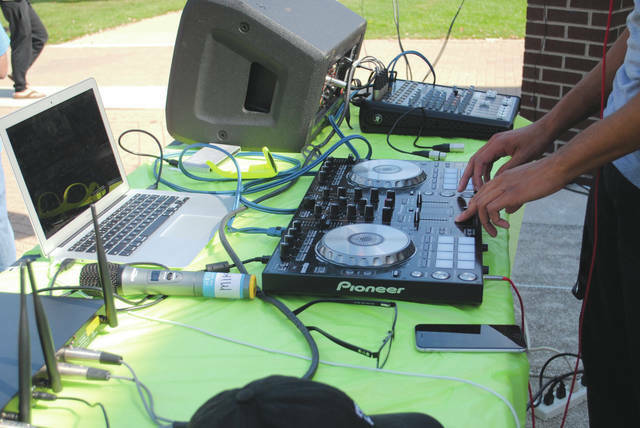 It kicked off the events with a party Sept. 25 that highlighted the university’s 50th anniversary with cake, games, music and booths. https://www.beavercreeknewscurrent.com/wp-content/uploads/sites/49/2017/10/web1_7-1.jpgWhitney Vickers | News-Current Wright State University is celebrating homecoming and its 50th anniversary throughout the week. It kicked off the events with a party Sept. 25 that highlighted the university’s 50th anniversary with cake, games, music and booths. 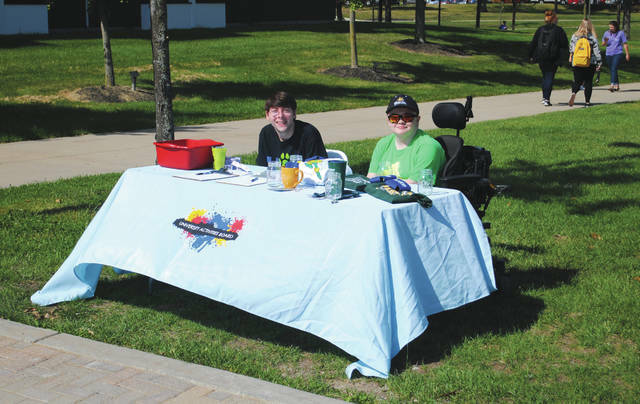 https://www.beavercreeknewscurrent.com/wp-content/uploads/sites/49/2017/10/web1_8.jpgWhitney Vickers | News-Current Wright State University is celebrating homecoming and its 50th anniversary throughout the week. It kicked off the events with a party Sept. 25 that highlighted the university’s 50th anniversary with cake, games, music and booths. https://www.beavercreeknewscurrent.com/wp-content/uploads/sites/49/2017/10/web1_9-1.jpgWhitney Vickers | News-Current Wright State University is celebrating homecoming and its 50th anniversary throughout the week. 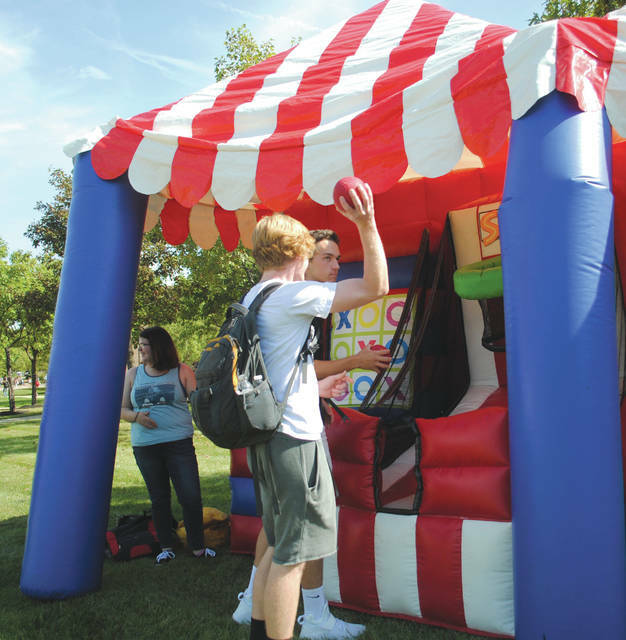 It kicked off the events with a party Sept. 25 that highlighted the university’s 50th anniversary with cake, games, music and booths.